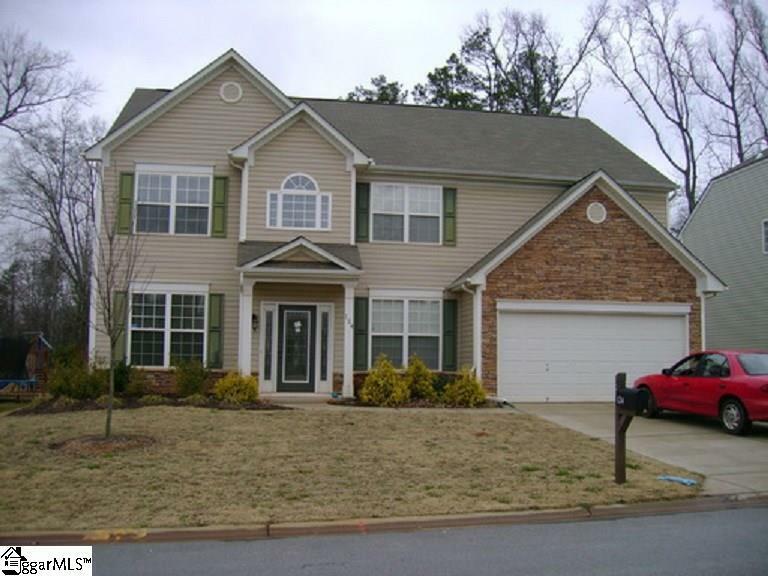 Very nice home in a great location, 5Br+ office, formal LR and dining room. Nice large eat in kitchen with backsplash tile and large island. Carpets throughout. Large Master suite with extended vanity and Jacuzzi tub. Fully fenced in yard. Call for appointment. Available around November 21st. Pets will be negotiable.